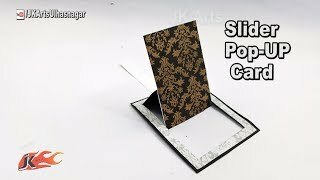 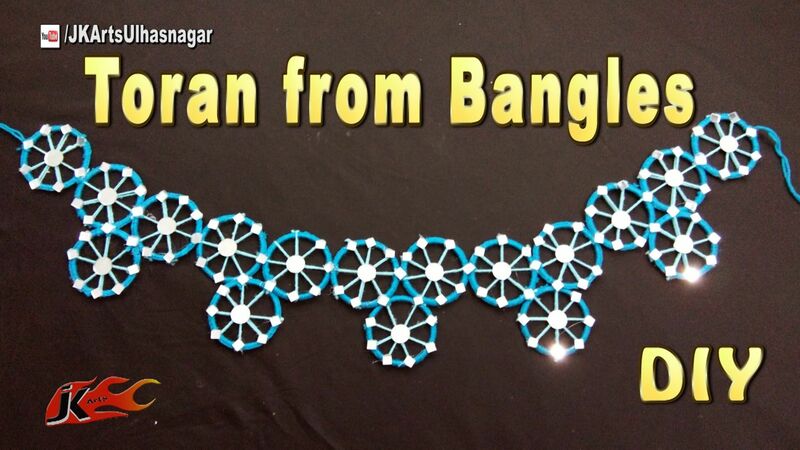 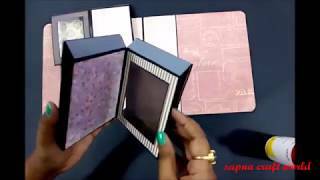 DIY Hexagon Pull up Card for Scrapbook | JK Arts 1478 - Duration: 4 minutes, 45 seconds. 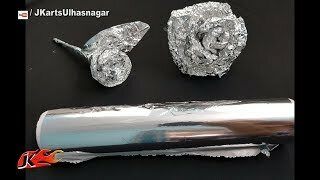 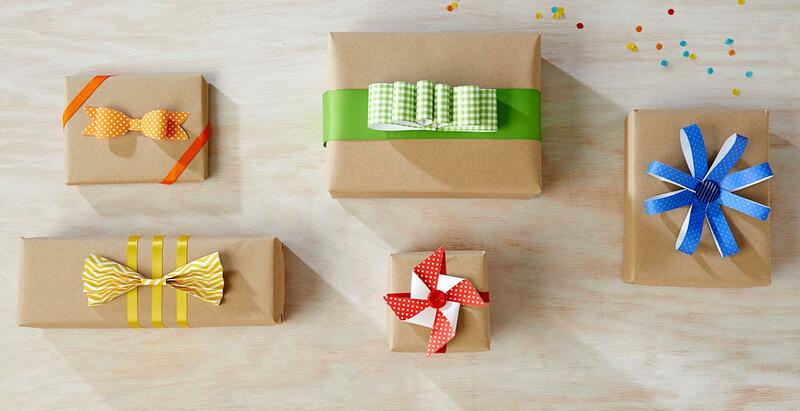 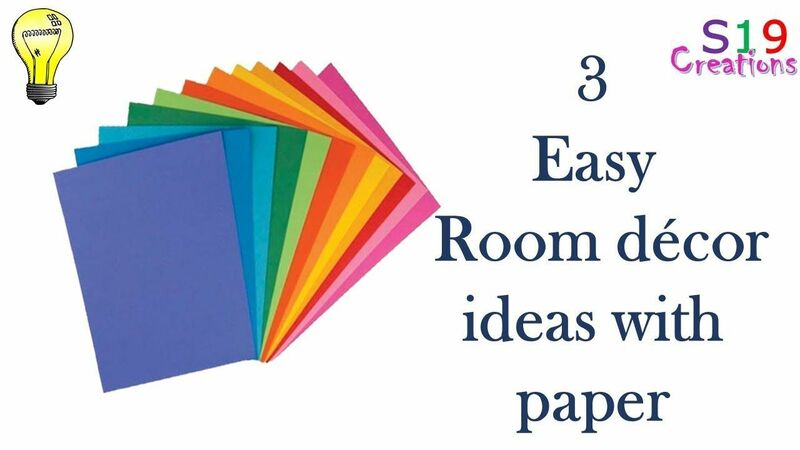 DIY Easy paper bow gift wrap | How to make | JK Arts 1459 #PaperBow - Duration: 3 minutes, 30 seconds. 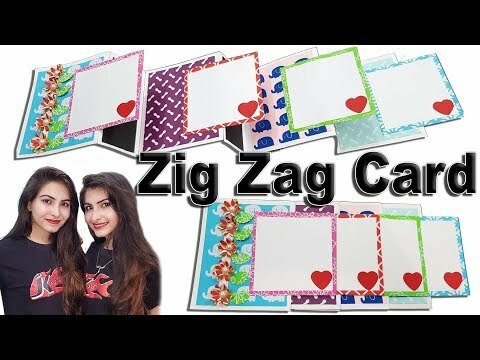 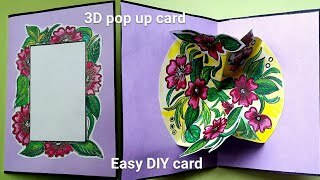 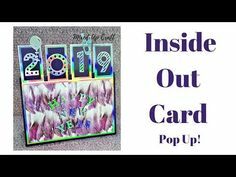 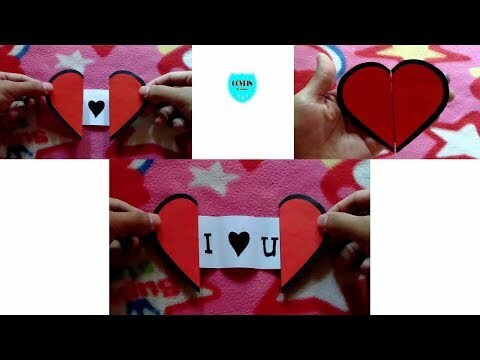 Diy pop up hearts card (tutorial). 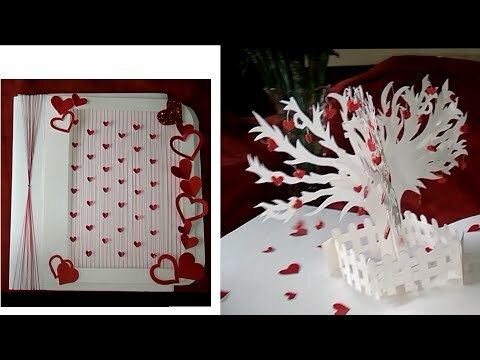 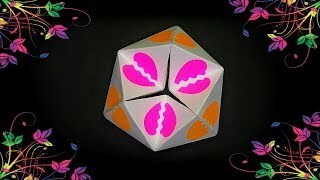 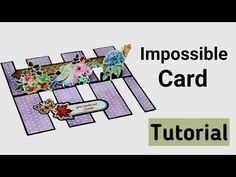 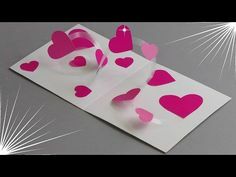 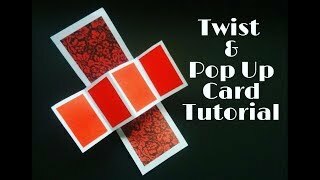 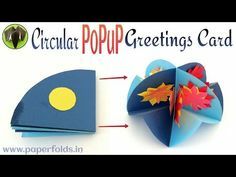 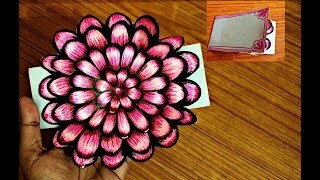 This tutorial video on how to make a spiral hearts pop up card. 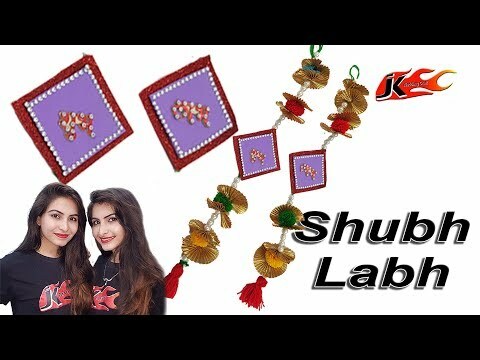 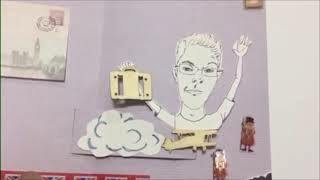 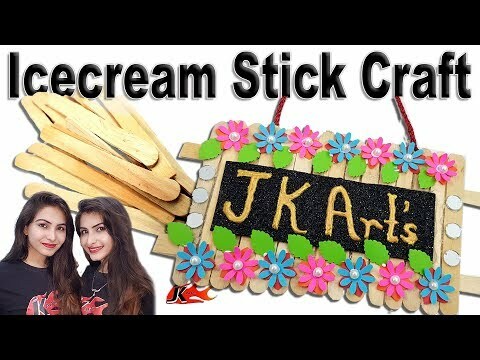 Mural Photo Frame - How to make - JK Arts 1455 - Duration: 8 minutes, 41 seconds. 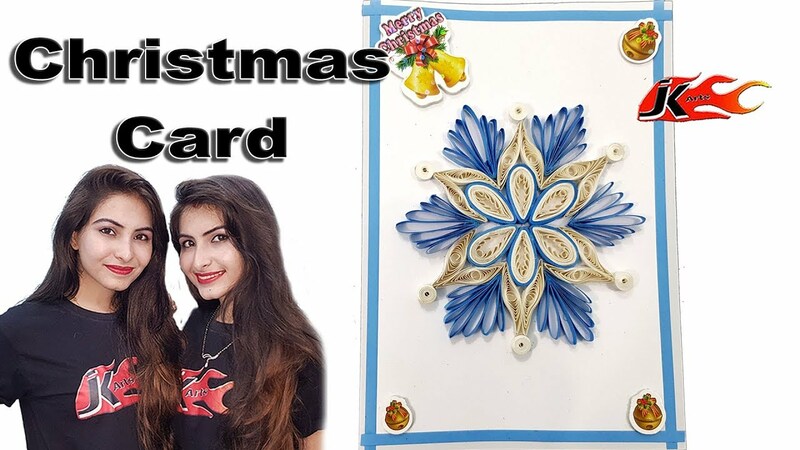 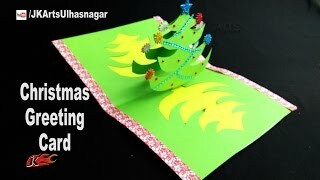 DIY Christmas Squash card - JK Arts 1516 - Duration: 5 minutes, 15 seconds. 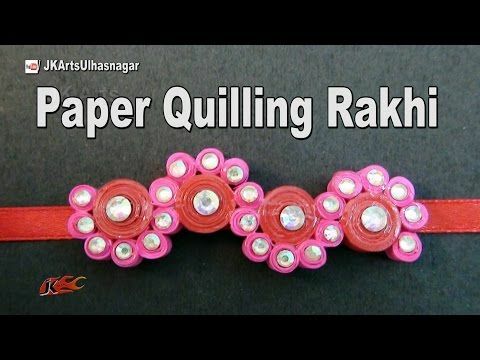 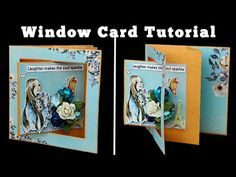 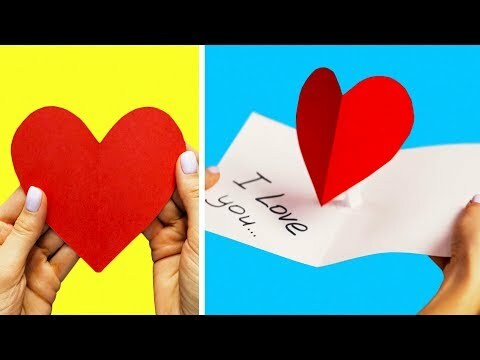 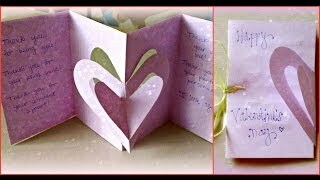 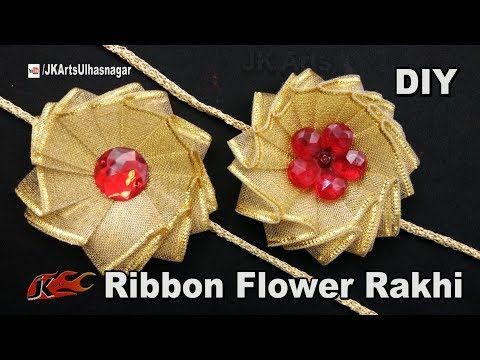 DIY LOVE CARD - How to make Valentine's day cards - JK Arts 1479 - Duration: 3 minutes, 29 seconds. 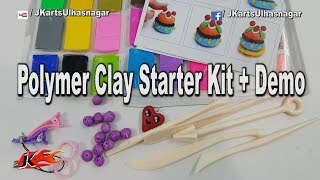 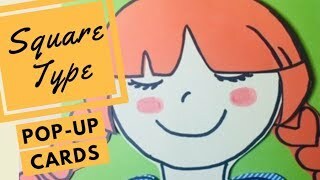 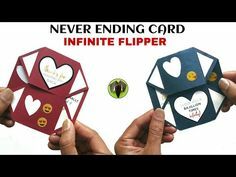 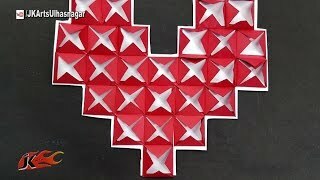 Valentine's Day Shaker Card DIY | JK Arts 1511 - Duration: 4 minutes, 11 seconds. 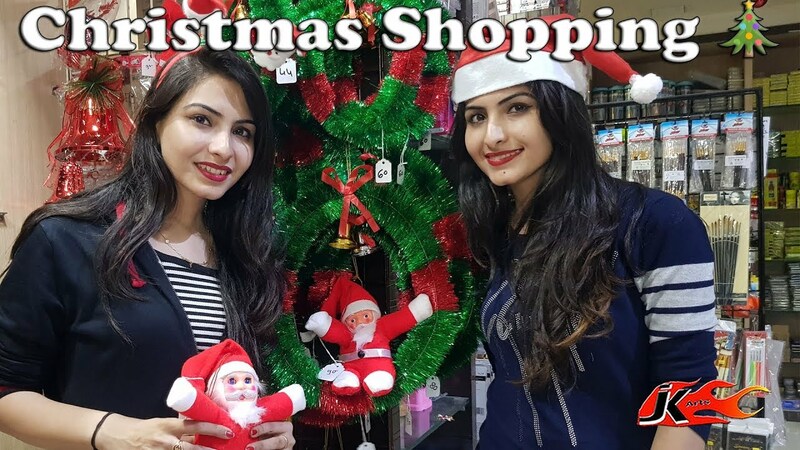 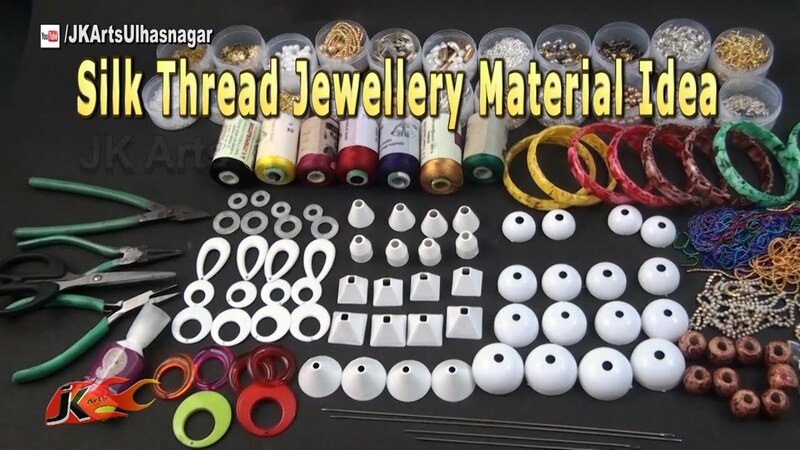 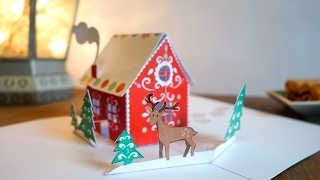 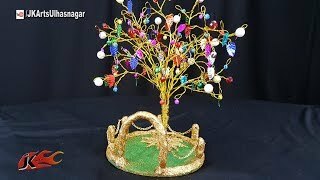 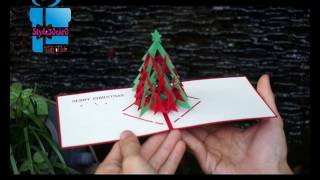 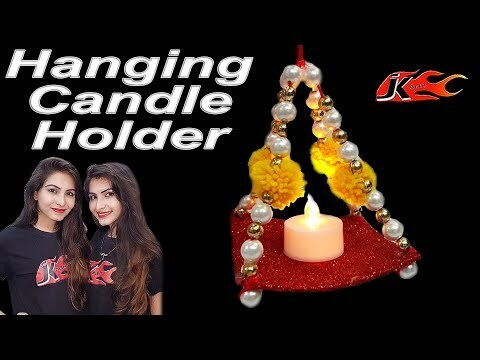 DIY CHIRSTMAS DECORATION - JK Arts 1517 - Duration: 4 minutes, 18 seconds. 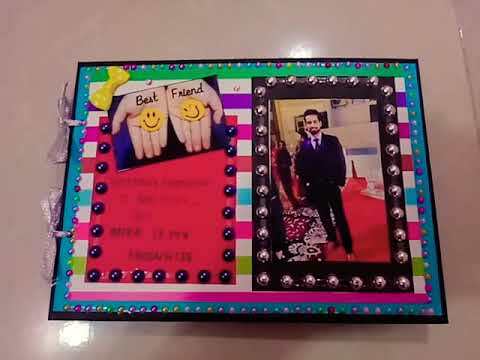 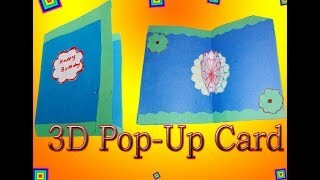 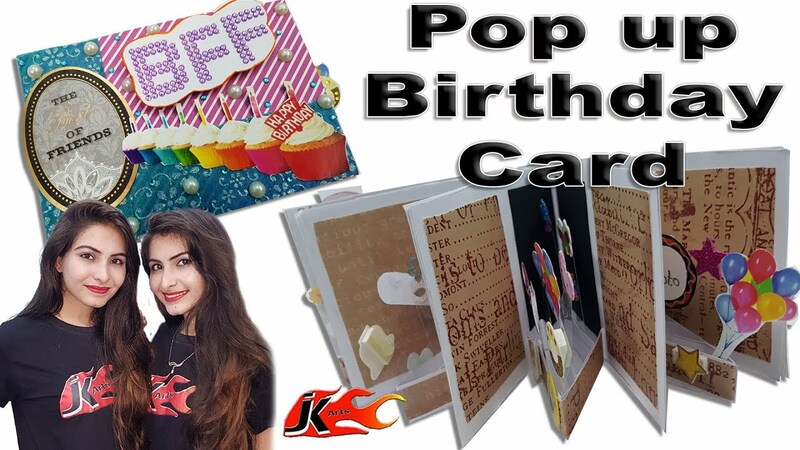 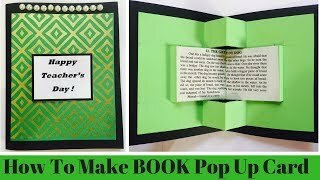 DIY Pop up Birthday Scrapbook Album | JK Arts 1487 - Duration: 17 minutes. 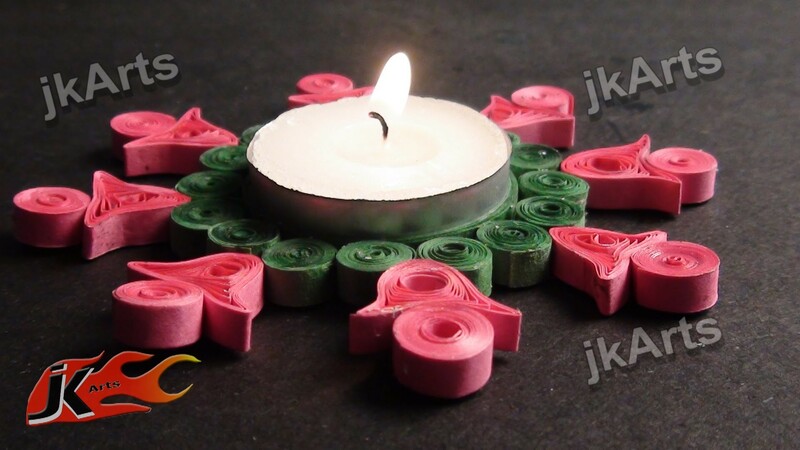 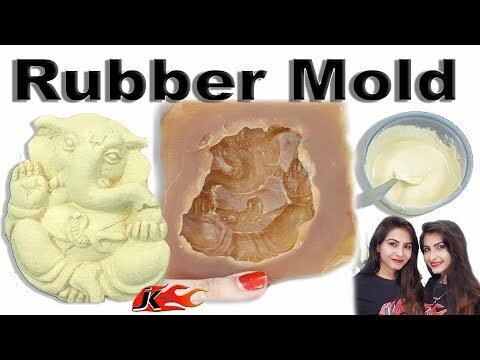 DIY How to make Salt Gel Candle - JK Arts 1514 - Duration: 6 minutes, 57 seconds. 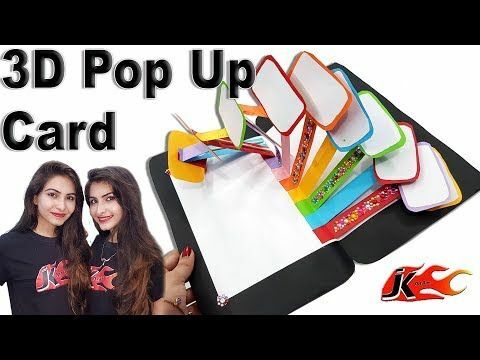 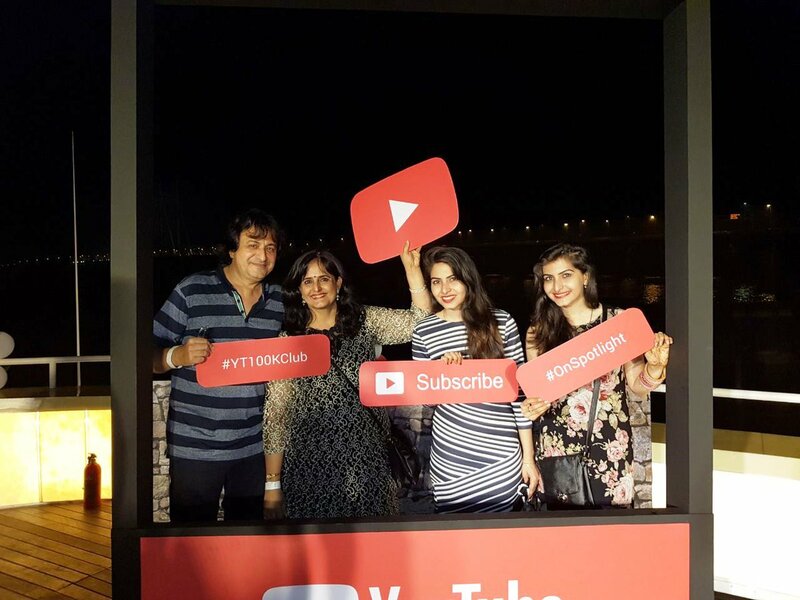 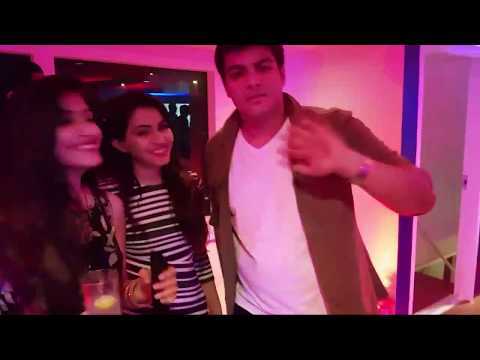 3D Illusion Photo Frame - DIY 2 pictures in 1 - JK Arts 1485 - Duration: 4 minutes, 12 seconds. 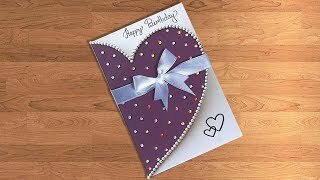 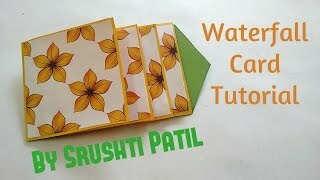 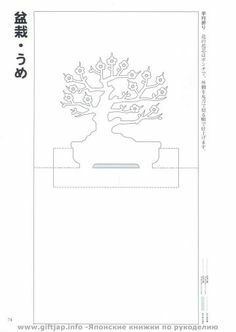 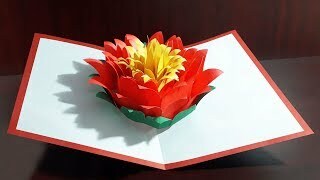 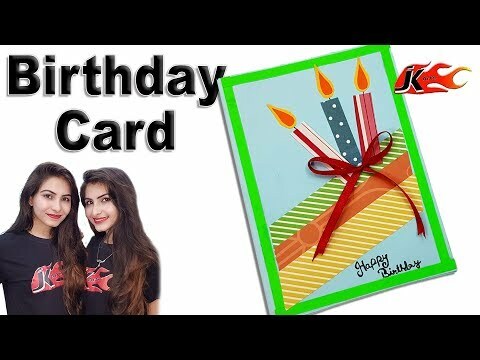 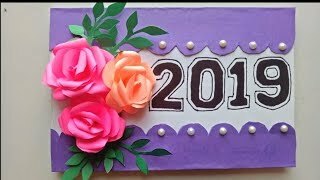 How to make Waterfall Card - Birthday Greeting Card - JK Arts 1486 - Duration: 8 minutes, 29 seconds. 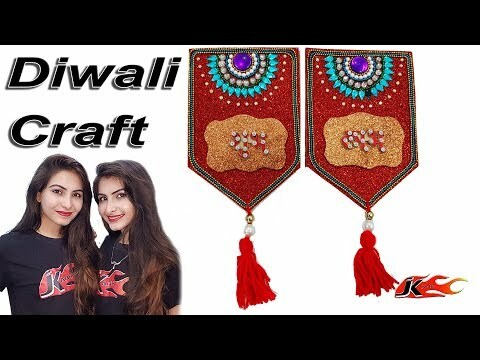 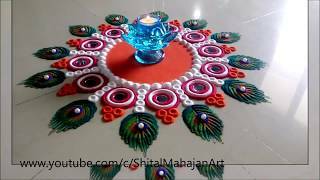 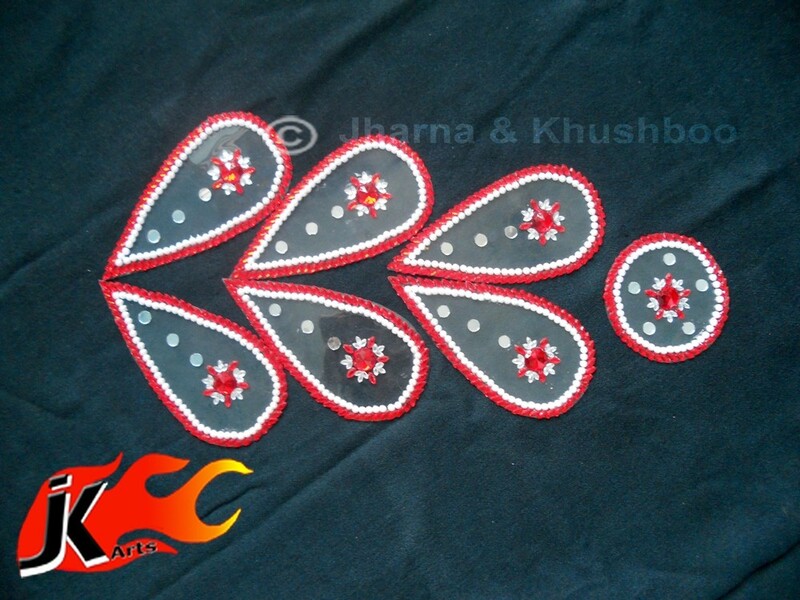 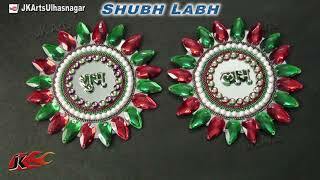 Kundan rangoli design by jk arts - 5 .